Mill Valley Estates is ideally situated on 37 acres nestled in the rolling hills of South Amherst. Featuring beautiful mountain views, Mill Valley is the community you’ll love to call home. Schedule a tour today to see why Mill Valley Estates is the area’s premiere apartment community. 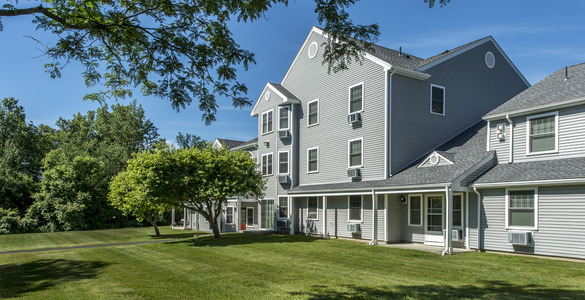 Conveniently located on the bus line to UMass & Downtown Amherst. 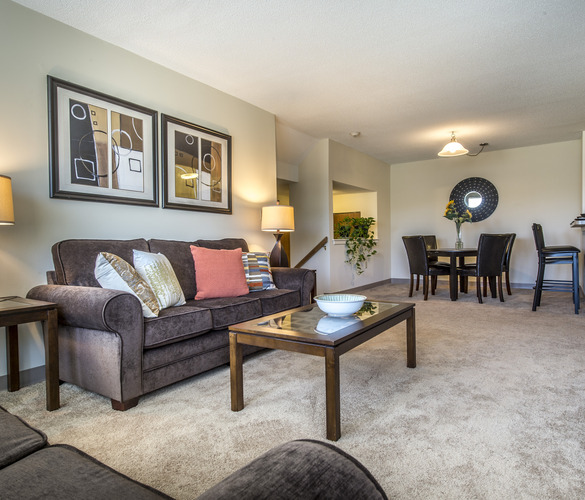 Enjoy easy access to local malls and grocery stores, downtown shopping, restaurants and area colleges. Recently remodeled two and three bedroom apartments with two full baths, and four bedroom townhomes with two and a half baths, Mill Valley offers the perfect-sized home for comfortable living.